As if there weren't enough amazing looks on the Emmys red carpet last night, Hollywood's brightest hopped from one lavish celebration to another after the awards, stepping up their game with stunning outfit changes. Prepare your heart eyes emojii. 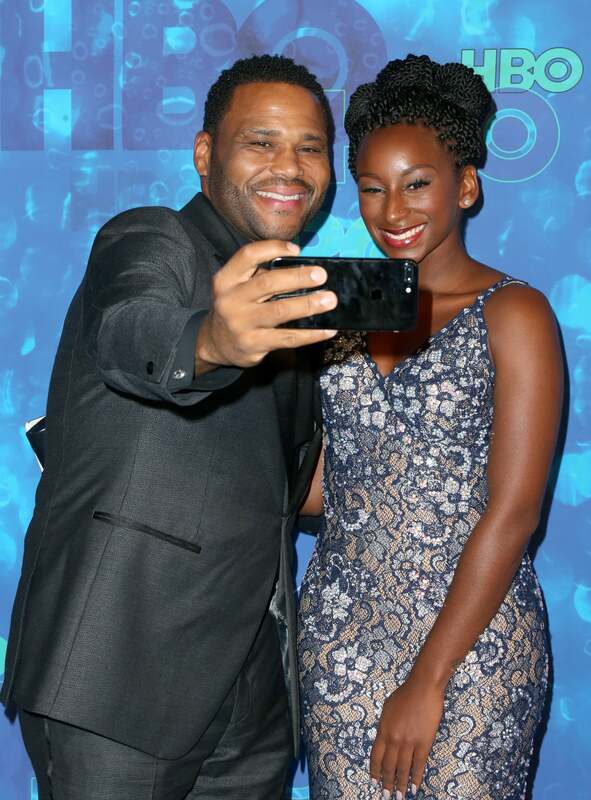 Anthony Anderson and his daughter Kyra Anderson celebrate in style at the HBO Emmys After Party. 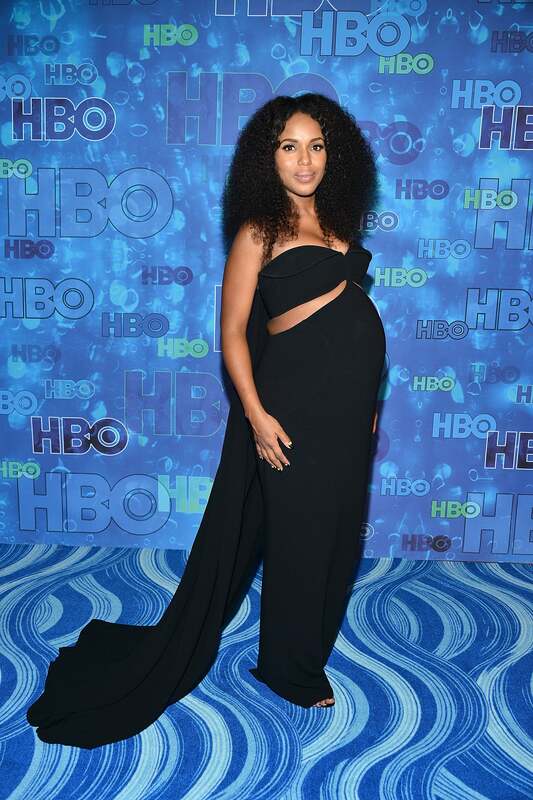 Kerry Washington celebrates in style at the HBO Emmys After Party. 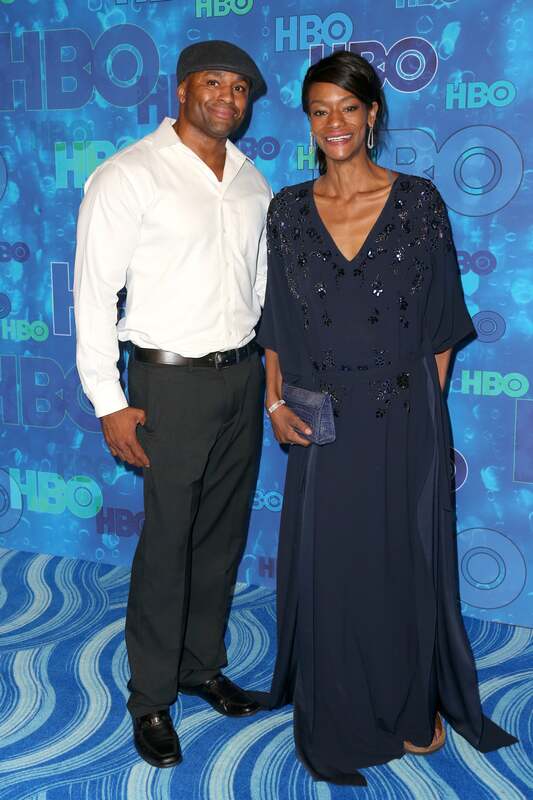 Jay Tucker and Niecy Nash celebrates in style at the HBO Emmys After Party. Tracee Ellis Ross celebrates in style at the HBO Emmys After Party. 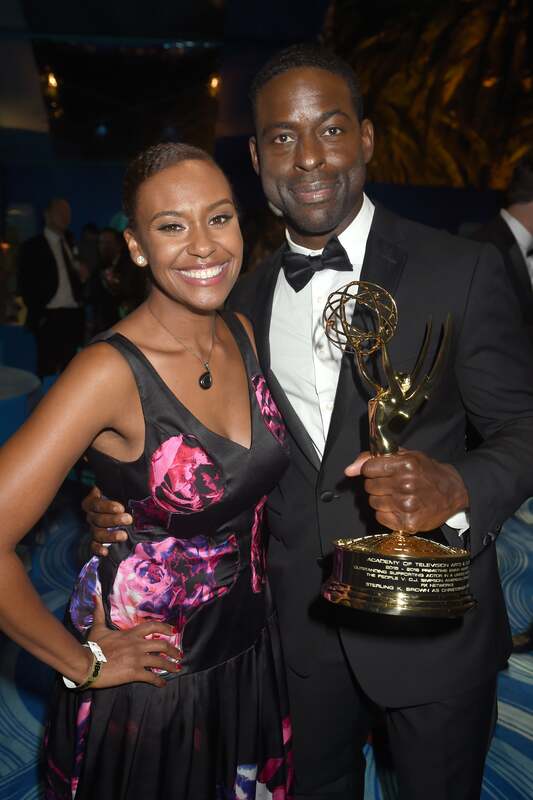 Ryan Michelle Bathe and Sterling K. Brown celebrate in style at the HBO Emmys After Party. 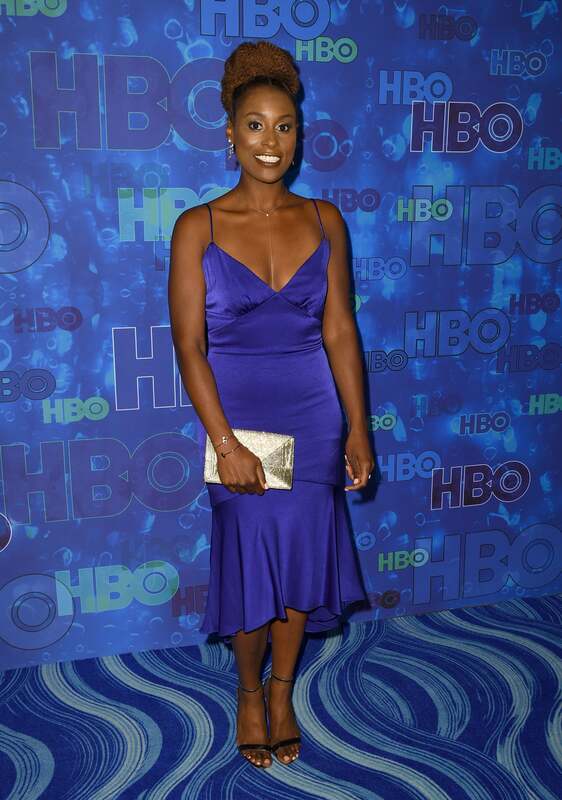 Issa Rae celebrates in style at the HBO Emmys After Party. 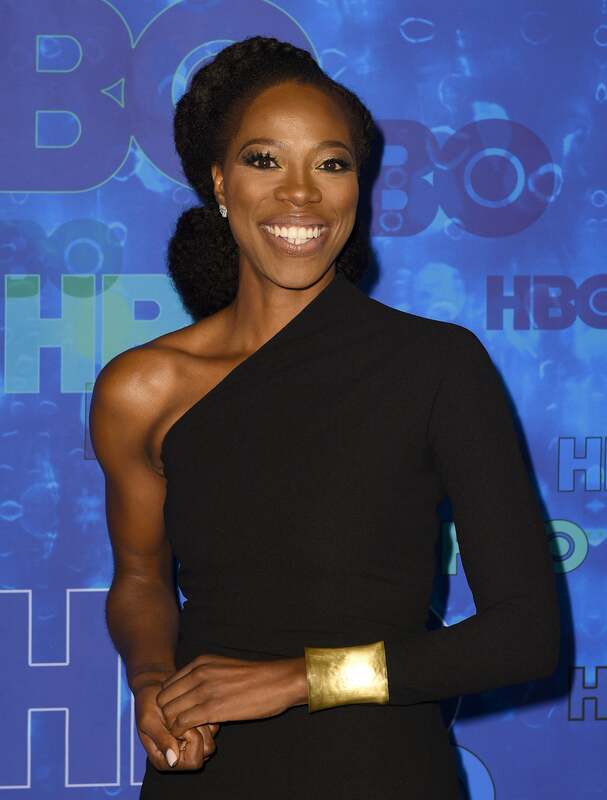 Yvonne Orji celebrates in style at the HBO Emmys After Party. 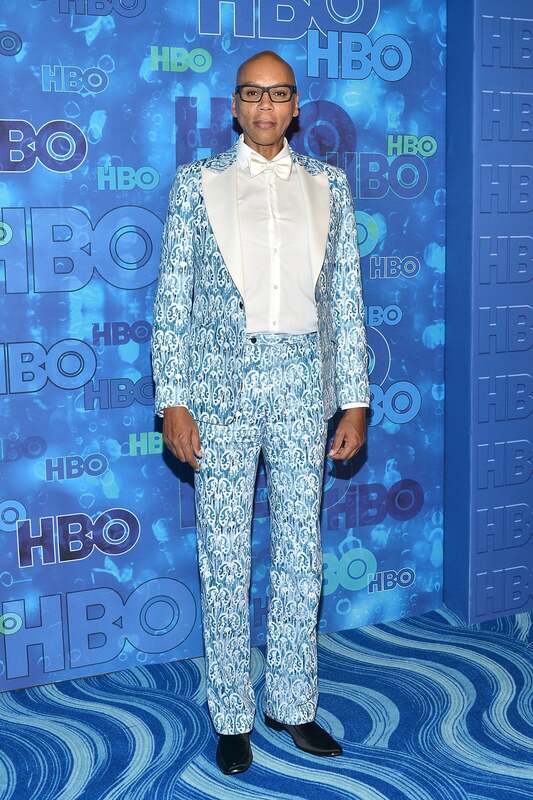 Ru Paul celebrates in style at the HBO Emmys After Party. 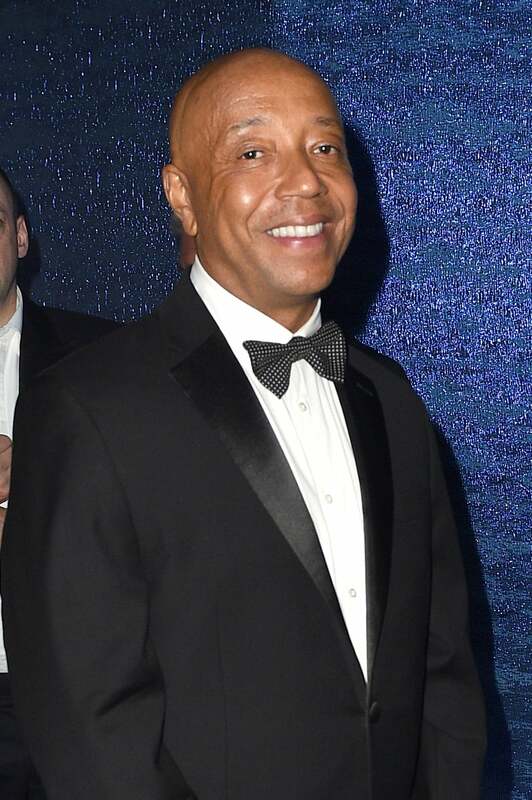 Russell Simmons celebrates in style at the HBO Emmys After Party. 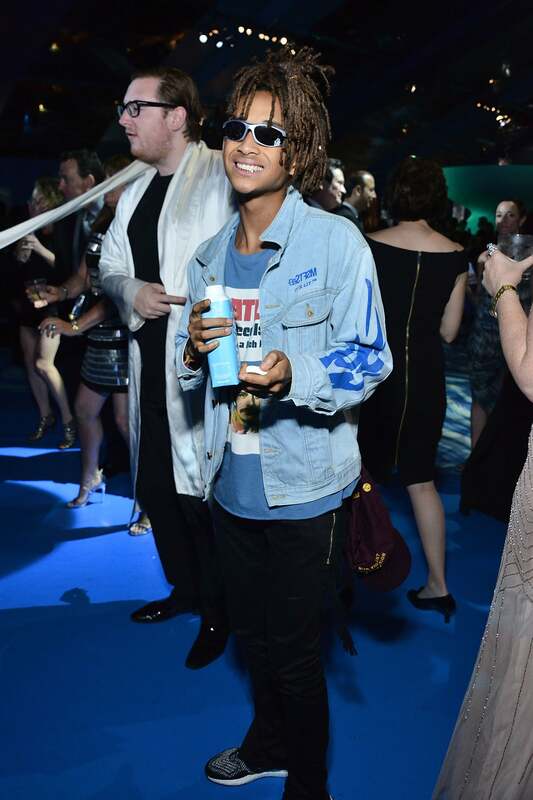 Jaden Smith celebrates in style at the HBO Emmys After Party. 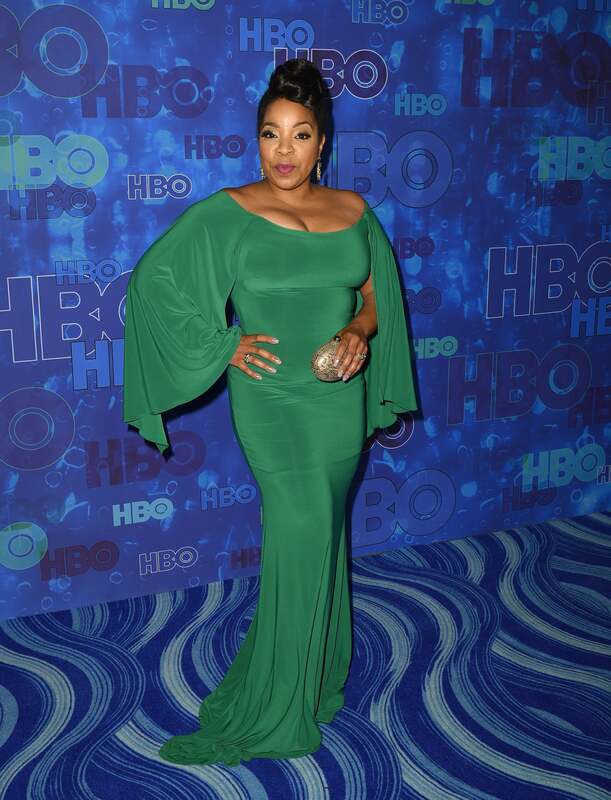 Niecy Nash celebrates in style at the HBO Emmys After Party. 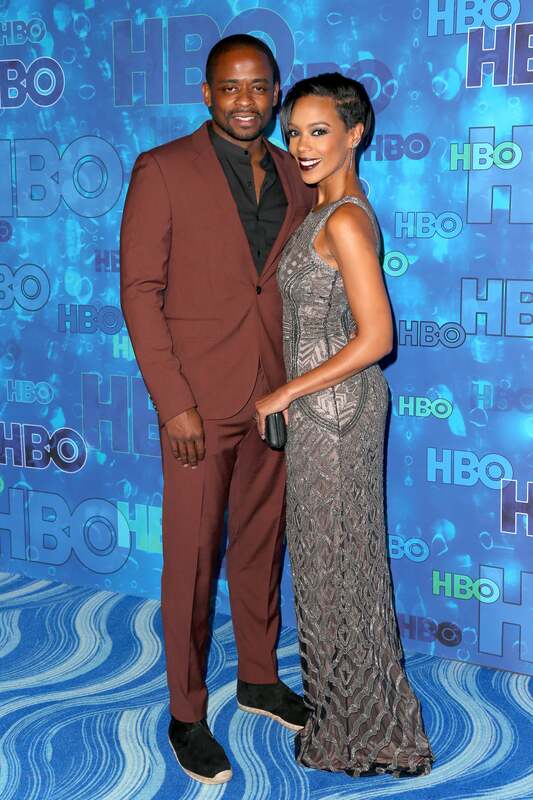 Dule Hill and Jazmyn Simon celebrate in style at the HBO Emmys After Party. 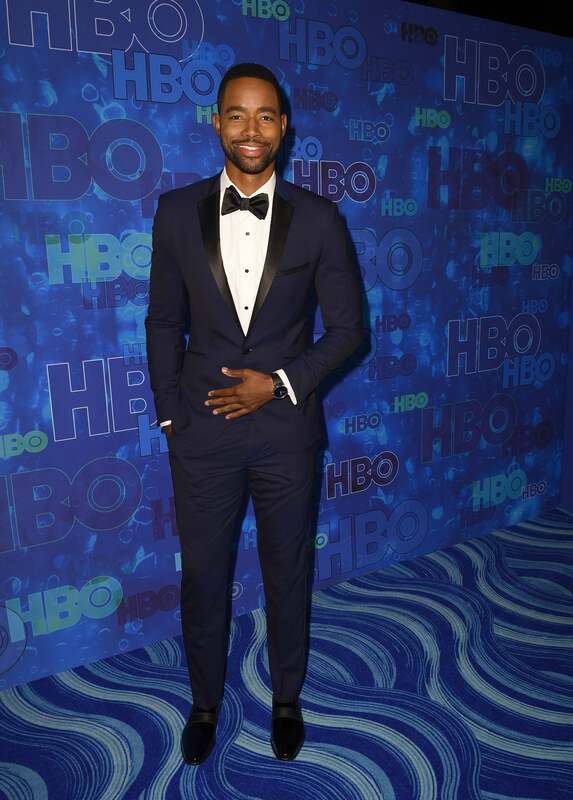 Jay Ellis celebrates in style at the HBO Emmys After Party. 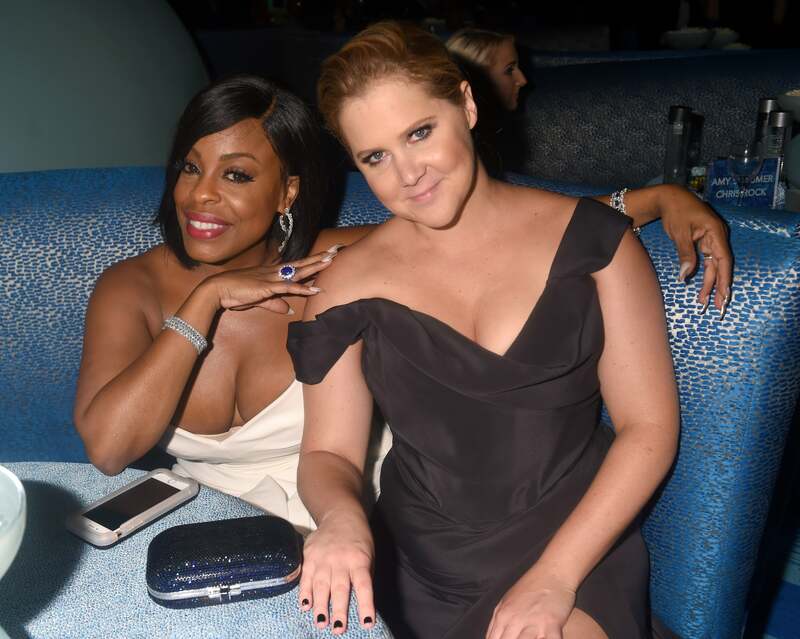 Kimberly Hebert Gregory celebrates in style at the HBO Emmys After Party. 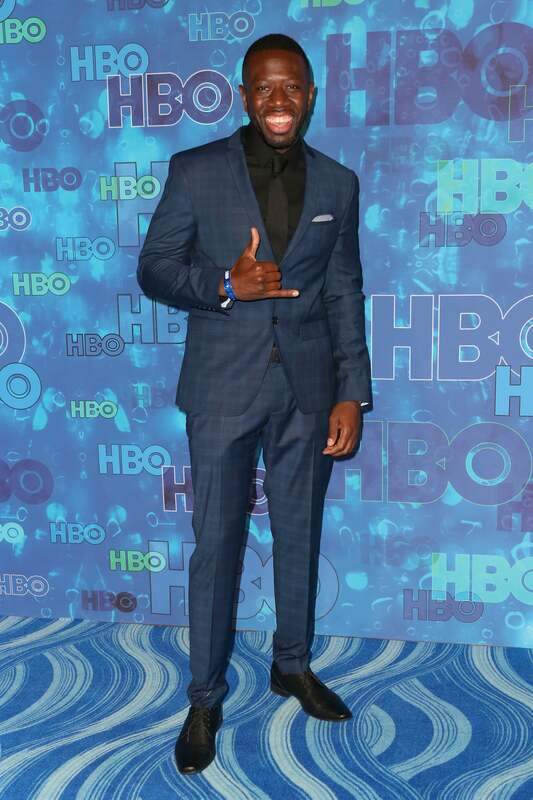 Sheaun McKinney celebrates in style at the HBO Emmys After Party. 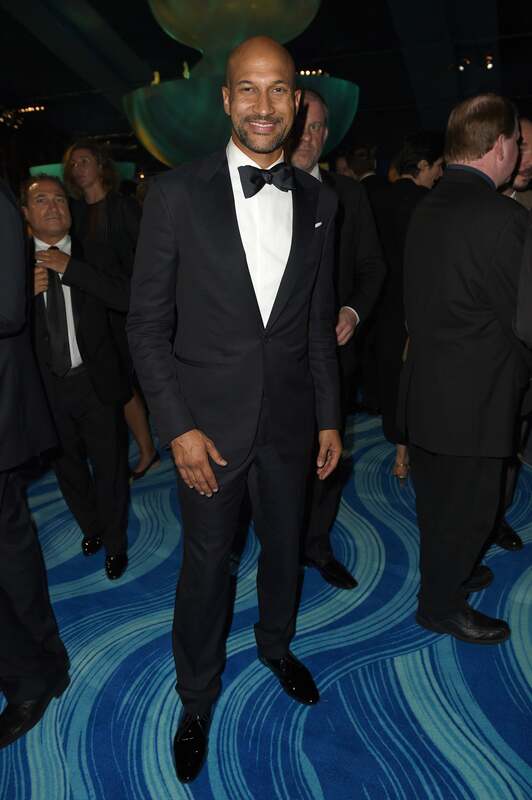 Keegan-Michael Key celebrates in style at the HBO Emmys After Party. 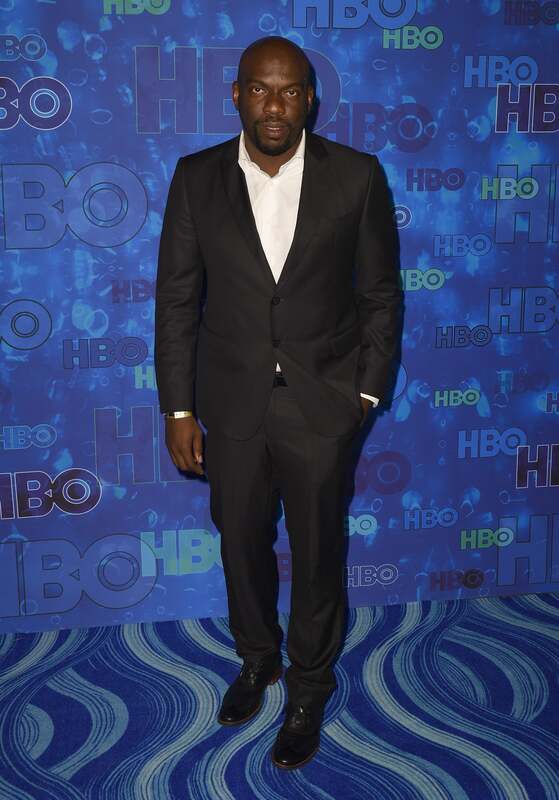 Omar Dorsey celebrates in style at the HBO Emmys After Party. 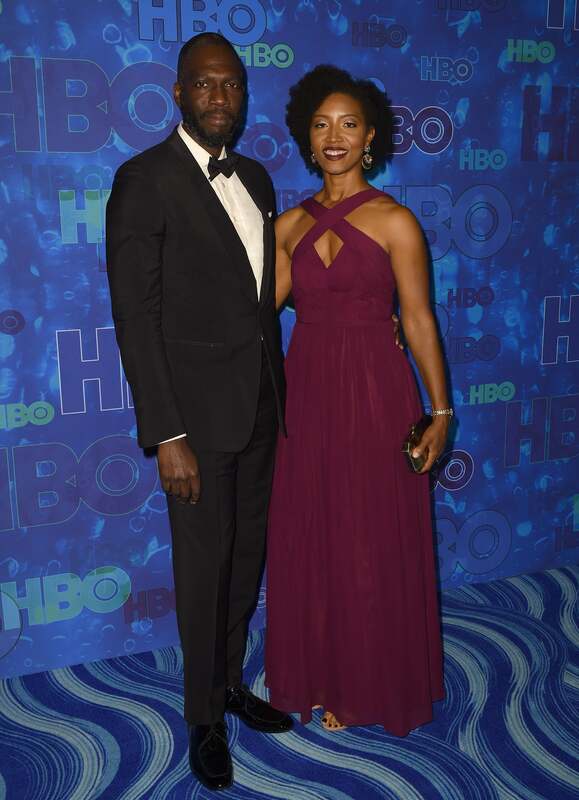 Rick Famuyiwa and Glenita Mosley celebrate in style at the HBO Emmys After Party. 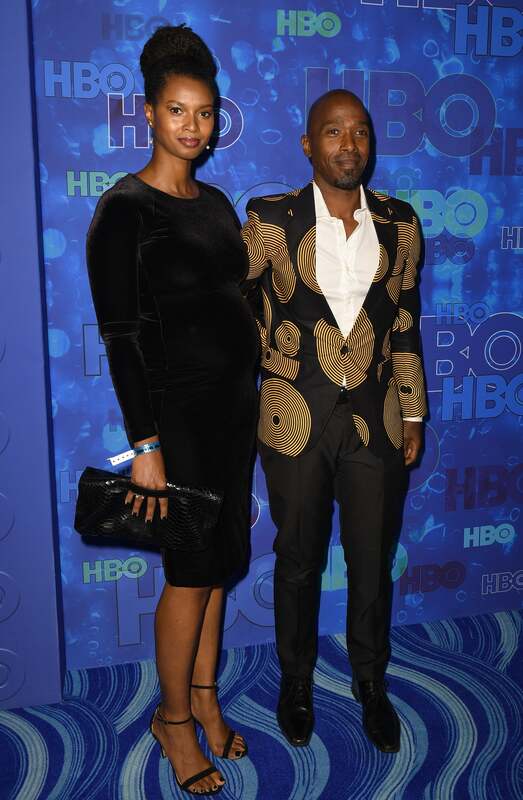 Ntare Guma Mbaho Mwine and guest celebrate in style at the HBO Emmys After Party. Sure Bradshaw and her guest celebrate in style at the HBO Emmys After Party. 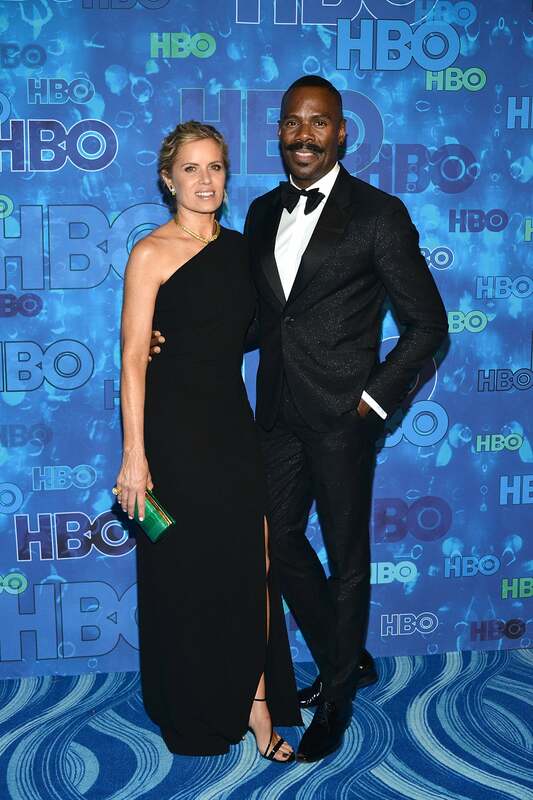 Kim Dickens and Colman Domingo celebrate in style at the HBO Emmys After Party. 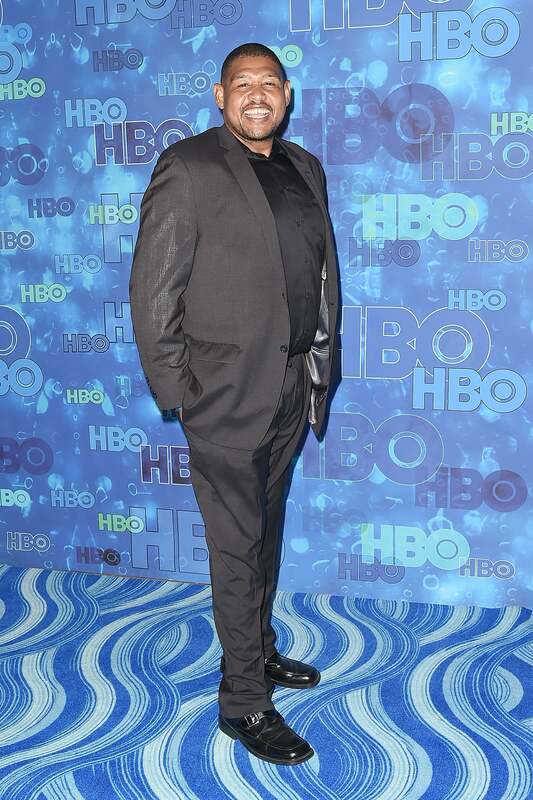 Omar Benson Miller celebrates in style at the HBO Emmys After Party. 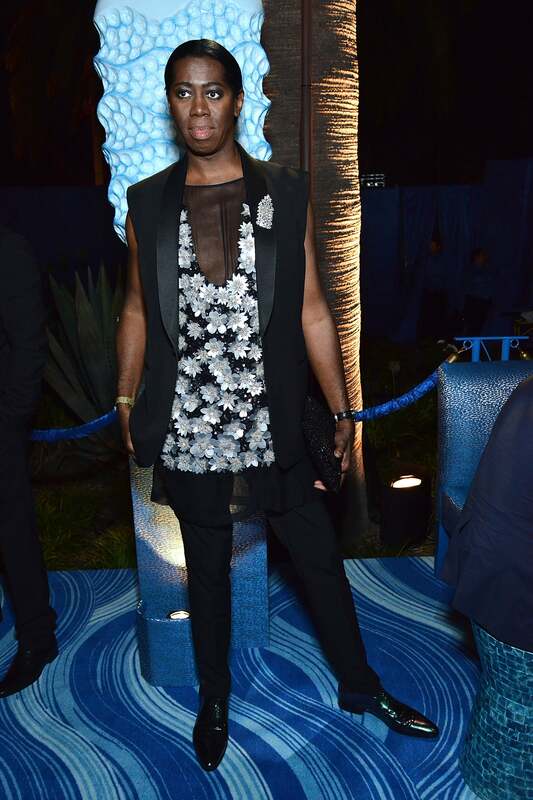 J. Alexander celebrates in style at the HBO Emmys After Party. 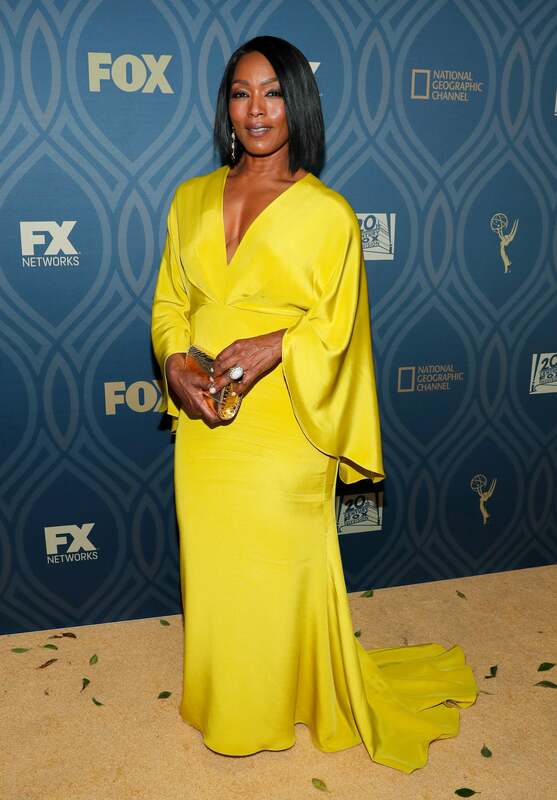 Angela Bassett celebrates in style at the FOX Emmys After Party. 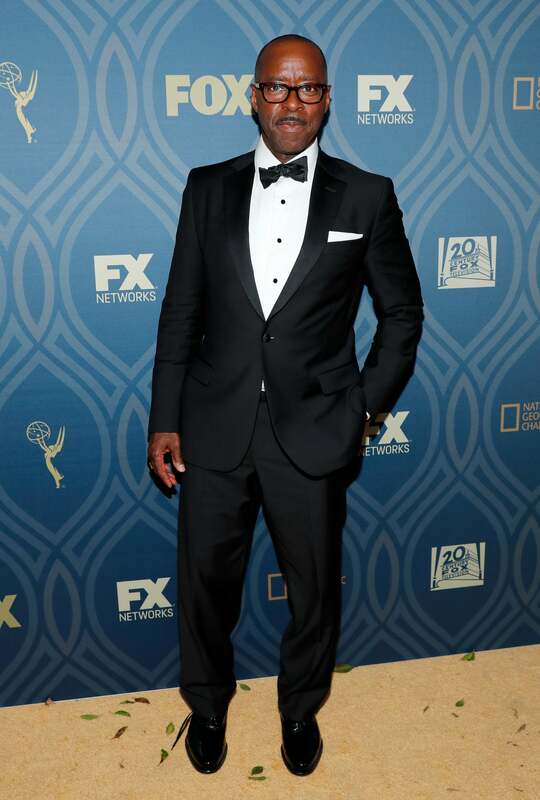 Courtney B. Vance celebrates in style at the FOX Emmys After Party. 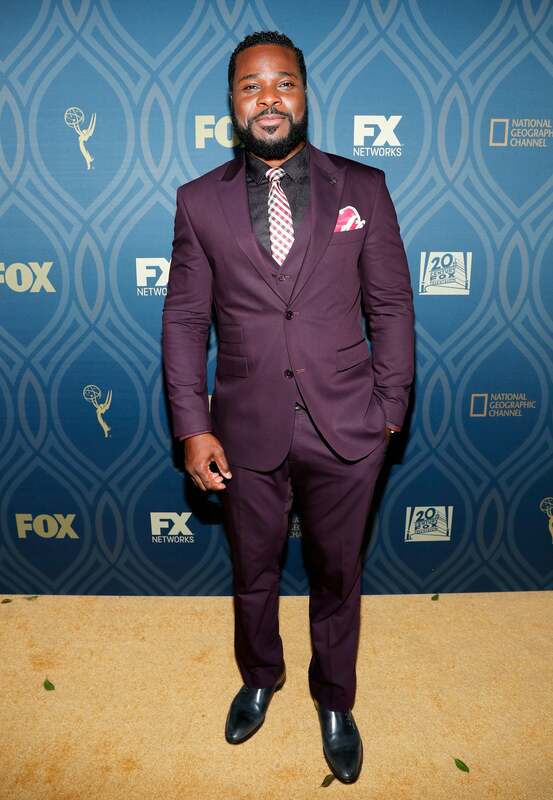 Malcolm-Jamal Warner celebrates in style at the FOX Emmys After Party. Gooding's father was soul singer Cuba Gooding Sr., lead singer of the group The Main Ingredient. 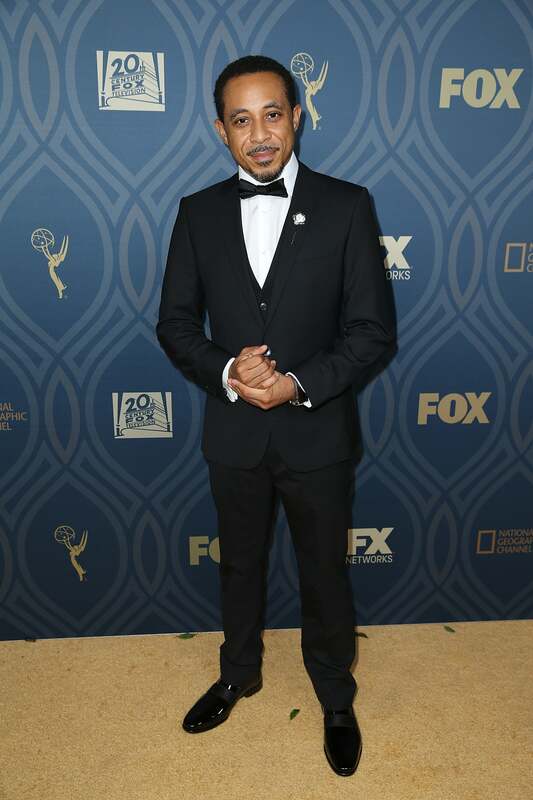 The junior Gooding didn't quite follow in his father's footsteps, instead opting for a film career, which has earned him various nominations and an Academy Award. Adina Porter celebrates in style at the FOX Emmys After Party. Keesha Sharp celebrates in style at the FOX Emmys After Party. 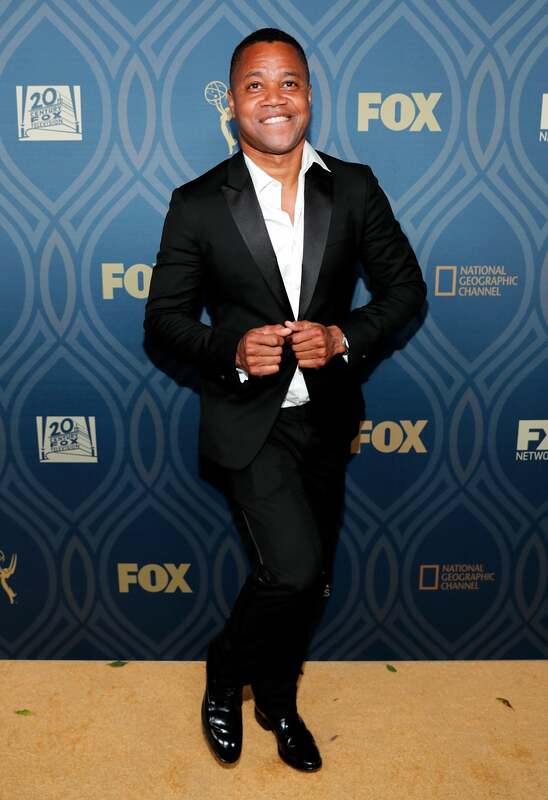 Dale Godboldo celebrates in style at the FOX Emmys After Party. Meagan Holder celebrates in style at the FOX Emmys After Party. Gabrielle Dennis celebrates in style at the FOX Emmys After Party. Moran Atias celebrates in style at the FOX Emmys After Party. Annie Ilonzeh and Claudia Jordan celebrate in style at the AMC Emmys After Party.